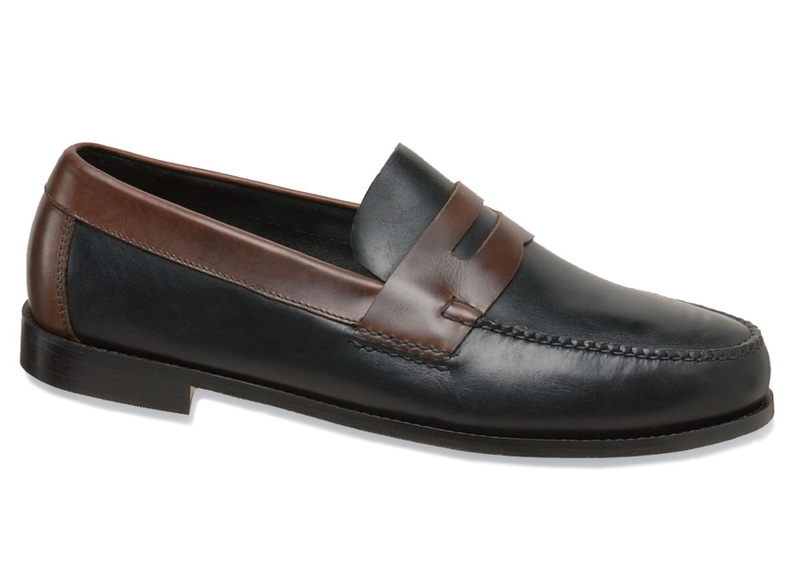 A contrasting brown collar gives our black Upsized black casual loafer a sporty, go-with-anything look. 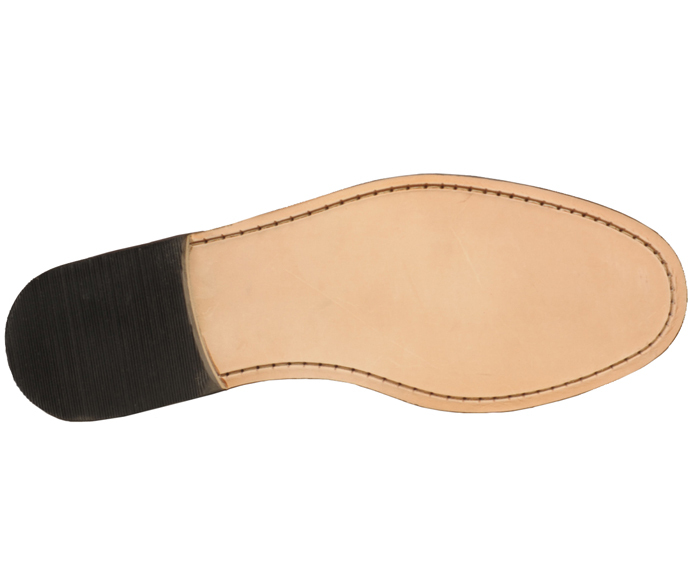 A comfortable, lightweight shoe, it has flexible leather soles and rubber heels. Creek last. Whole sizes 16 to 20, 4E width.